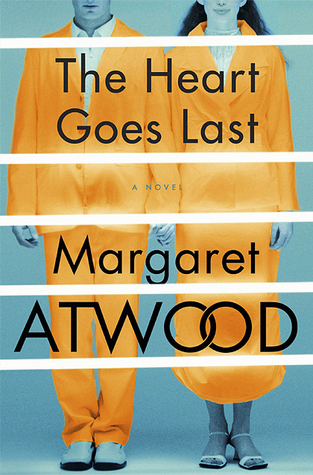 If you haven't already heard of Margaret Atwood, you are missing out on an extremely talented Canadian genius. She's written novels, short fictions, and non fiction. Please leave a comment below when you read an Atwood piece and thank me for opening your bookshelf to this woman. You're welcome, in advance. Now I'm going to be totally honest here, I haven't finished this book yet. I started it less than a week ago and have read 70%. This book is basically all I can think about - you know when you get into a really good book and the characters become your friends? 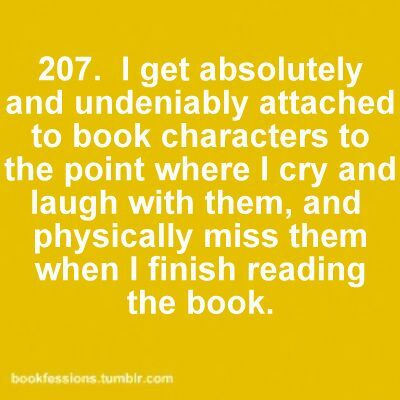 This is me and this book right now. The Heart Goes Last is the story of a couple that loses everything in a bad economy and end up living in their car. Things are dire. Until they sign up to become part of a social experiment where they live in jail for one month and live in the world for the next month. They are given everything they need to live happily. Or so it seems. So ladies and gents, this is where we are! I assure you this book is worth picking up! Let me know what you think.